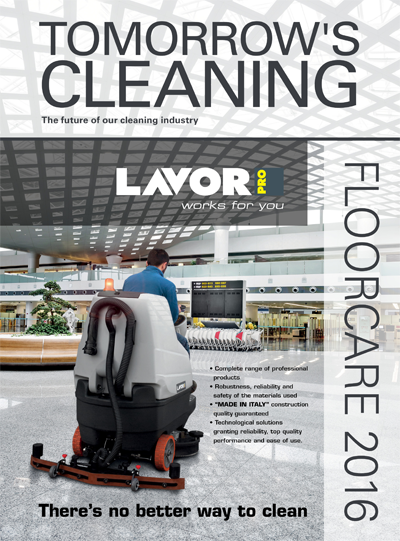 The Tomorrow's Cleaning Floorcare Supplement investigates the evolving nature of floorcare and maintenance. Always inventing new products to make your life easier, this can be a confusing sector, but hopefully our Floorcare Supplement will go some way towards making sense of it for you. 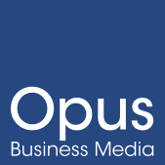 In this devoted yearly magazine, you’ll find articles on the latest legislation, case studies where these are put into action, plus advice and opinions from the top experts in the industry.